"Asha India Enterprises" is a Wholesaler, Exporter, Distributor, and Trader offering an enormous consignment of Rockwool Mattress, Rockwool Slab, Sectional Pipe, etc. 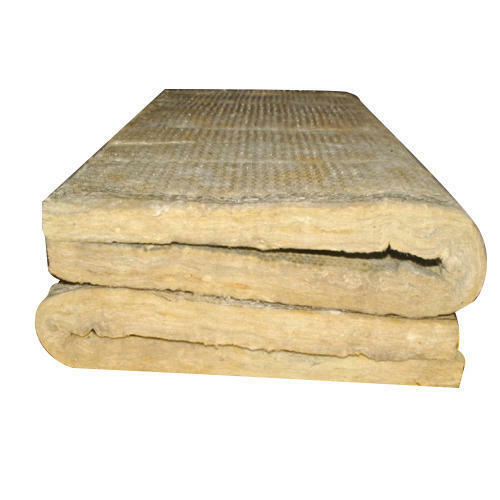 Abiding by all the moral and ethical business norms, we have come up with a wide and commendable variety of Rockwool Mattress, Rockwool Slab, Sectional Pipe, etc. Made under the command of assiduous executives, these are widely recommended.